In-room free Wi-Fi is a very important factor in choosing a hotel, today. 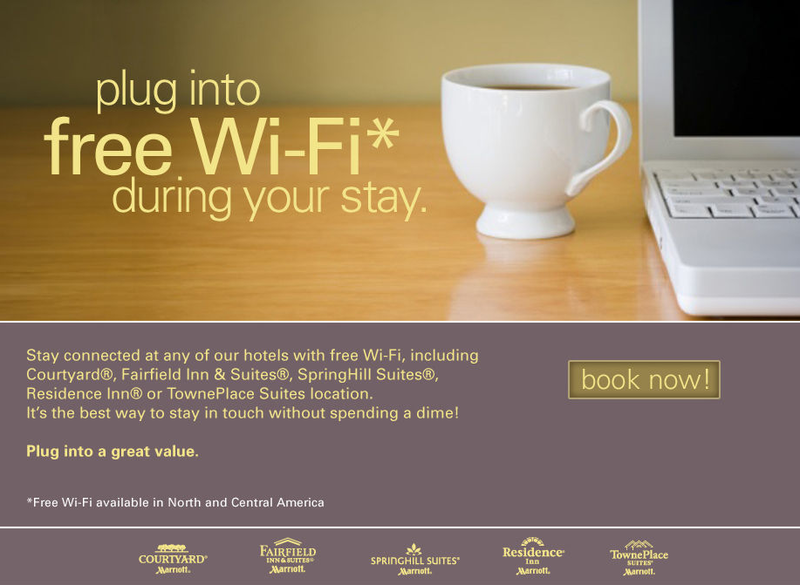 Even if the cost to provide Internet has dropped dramatically, many hotels worldwide (in particular big hotel chains) are still charging users for Wi-Fi and give it for free only to some users. Earlier this year, some of the biggest hotel chains like Starwood Hotels, Marriott, and Hyatt began offering free in-room Wi-Fi, but still with restrictions. For example, you get free Internet in Starwood Hotels only if you book your room on the official website. This way, the hotel removes commissions otherwide paid to online booking sites and travel agencies. 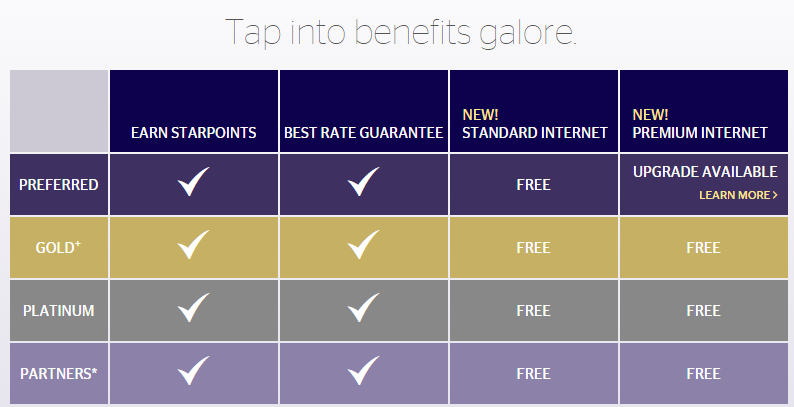 Standard Internet, that is ok for web browsing and emailing, is given for free to everyone that books directly through spg.com, but only “Gold / Platnums / Partners Members” of the loyalty program deserve the “premium Internet access”, that allows them for streaming content and downloading large files. Marriott, after the troubles with FCC about personal hotspots (read related article about the case with FCC), decided to give free Internet only to its loyalty program members. In January, Marriott began offering free in-room Wi-Fi only to loyalty card members that book directly. Non-members pay about 12 to 17 $ a day for Wi-Fi. Ritz-Carlton Hotels, that are owned by Marriott, follow the same policy. Free Wi-Fi is given only to loyalty card members (Gold Members and Platinum Members), while the other guests are charged for Internet. Hyatt is maybe the most innovative of the three big hotel chains we mentioned above. 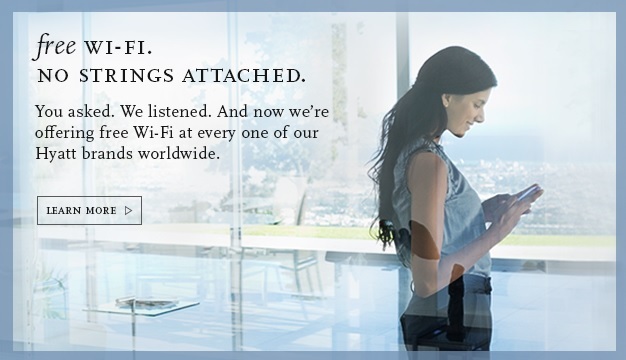 In Hyatt Hotels, all customers access Internet for free, regardless of loyalty programs and booking methods. “We can’t continue to differentiate and innovate our guest experiences when we’re charging some guests for the technology that powers future improvements,” wrote Kristine Rose, Hyatt’s vice president of brands, in a blog post last December. But when it comes to free Internet, the hospitality industry is not answering quickly to consumer demand. Free, ubiquitous, one-click and unlimited Wi-Fi in hotel is still a dream. The best practices come from other sectors: for example, Starbucks stopped charging for Internet access in 2008.